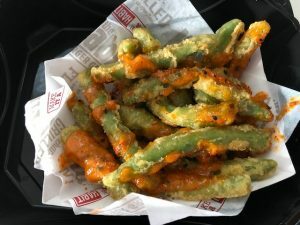 You have to try the Habit’s Sriracha Lime Spicy Green Beans! 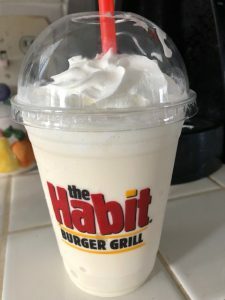 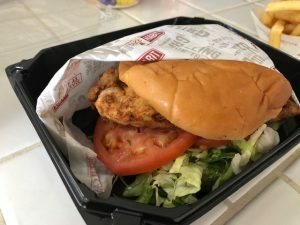 : Stop by The Habit when you are out holiday shopping! 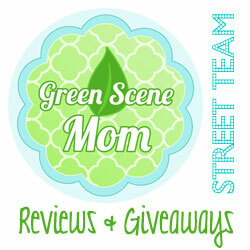 You are here: Home / Featured Products of the Week / You have to try the Habit’s Sriracha Lime Spicy Green Beans!